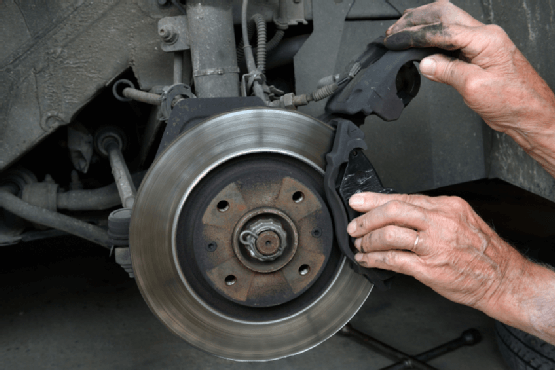 DO YOU NEED A COOLANT FLUSH FOR YOUR CAR THIS SUMMER? 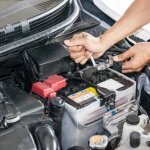 The radiator coolant is very important for a car because the engine would overheat without it which can lead to breakdown and engine failure. The coolant is what helps the heat to dispel and keep the engine cool. The coolant is added to the radiator in mixed proportion with water which helps prevent the water from freezing or boiling in the extreme temperatures. The engine generates extreme heat which is unbearable and the cooling system highly relies on the coolant water to play its part in cooling the engine down. 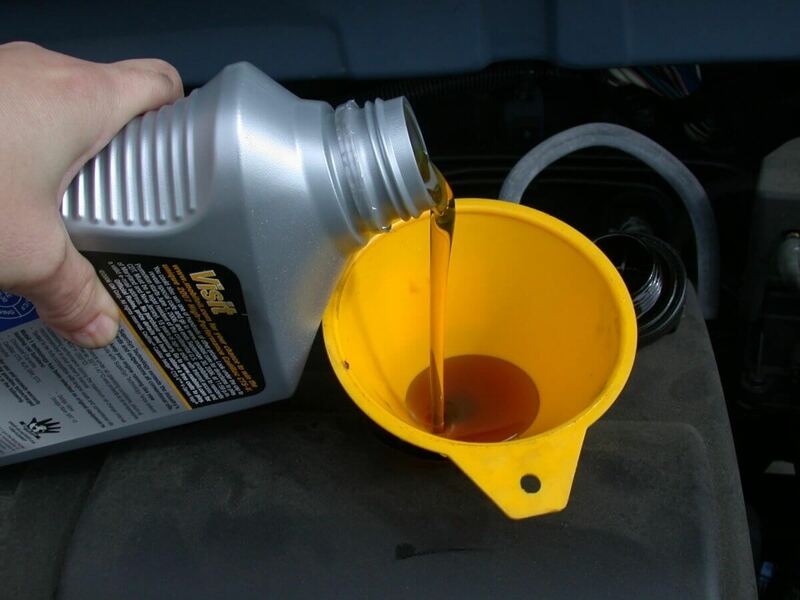 The coolant water is a mixture of water and antifreeze which are stored in the radiator of a car. 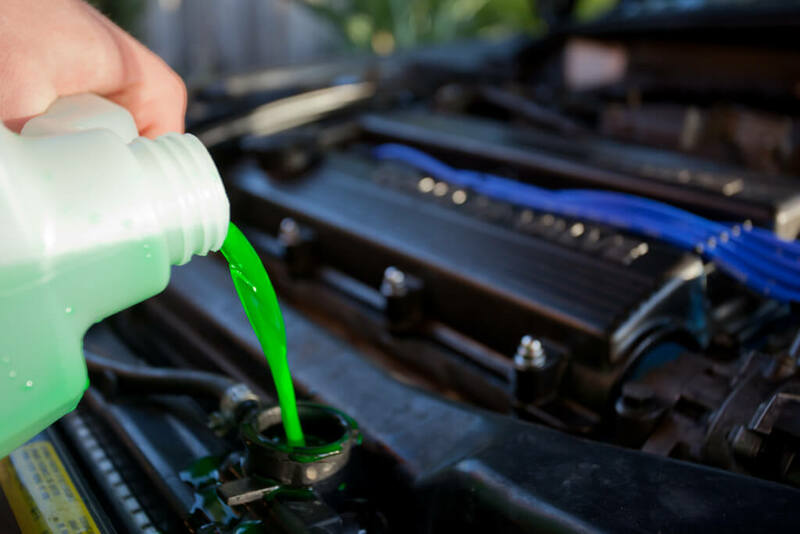 Mechanics generally suggest you add 50/50 of antifreeze if you add more antifreeze in the mix it would increase the boiling point and decrease the freezing point. 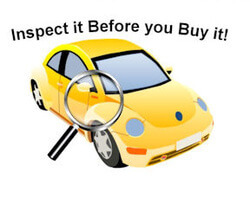 It is better to add 50/50 of both as it suits all kinds of condition an engine might face. Without coolant, the heat generated by the internal combustion can easily destroy the engine in no time and water is not enough to keep the temperature under control. Thus, coolant is required to make sure that the engine can remain cool under extreme temperature. In summer, the temperature is very high and the water alone would evaporate entirely. In the same way, in winter the water would freeze and the car would not be able to function. 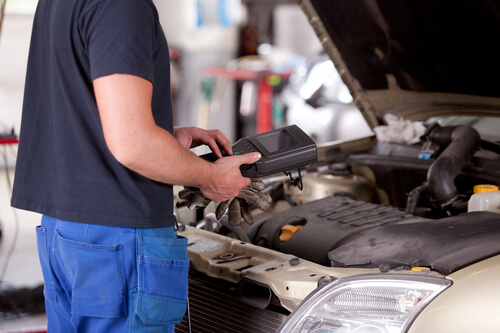 There are many other reasons that make coolant really important fluid for the car. 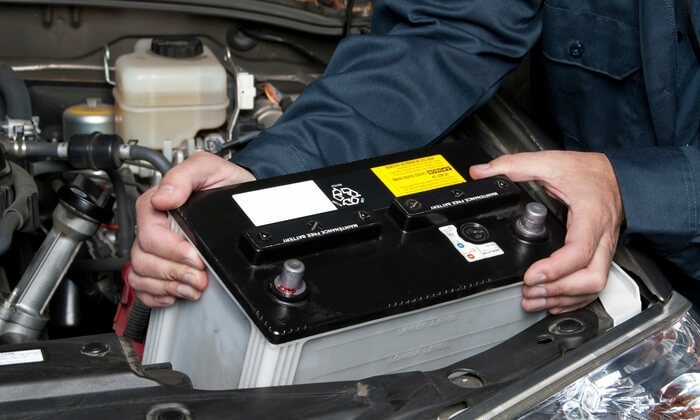 The coolant prevents the internal parts of the engine from corrosion. The coolant requires being changed every 30000 miles and every time you feel the radiator water has reduced you need to refill it. The engine is prone to corrosion and coolants lose their properties as the time passes. Mostly, after a couple of years, the fluid when added to the radiator would look rusty instead of green, red or orange. 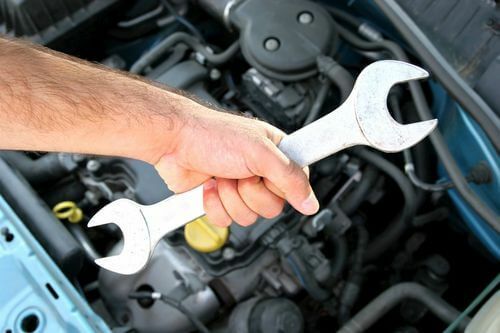 It means that it is time to flush the radiator as it is the sign of rust at the bottom of the radiator. If the radiator is clean, the coolant will move more smoothly and the radiator would function more effectively. Mineral deposit, gunk, metal erosion are the things which can cause blockage and harm the system’s functioning. 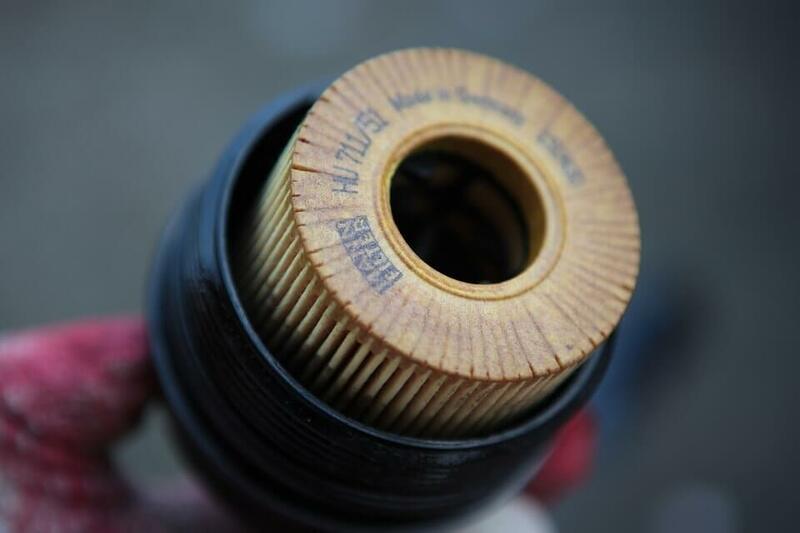 This can cause the engine to get hot and affect the performance of several parts of the car. Flushing the radiator removes all the unnecessary particles from the system. The coolant flush should be done as recommended by the manufacturer. It is usually around 2 years or 30,000 miles. The radiator should be flushed when any related parts are replaced to prevent contamination of components. 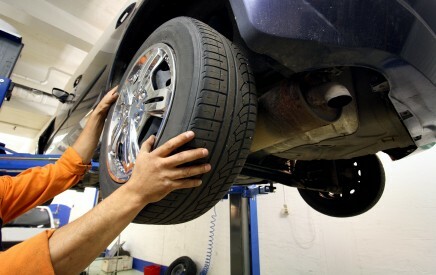 Climate and condition of the car is a major factor in which the interval to change fluids and parts depend. Making sure to get the coolant replaced on the noted time or when other worn-out parts are replaced is necessary and should not be avoided.